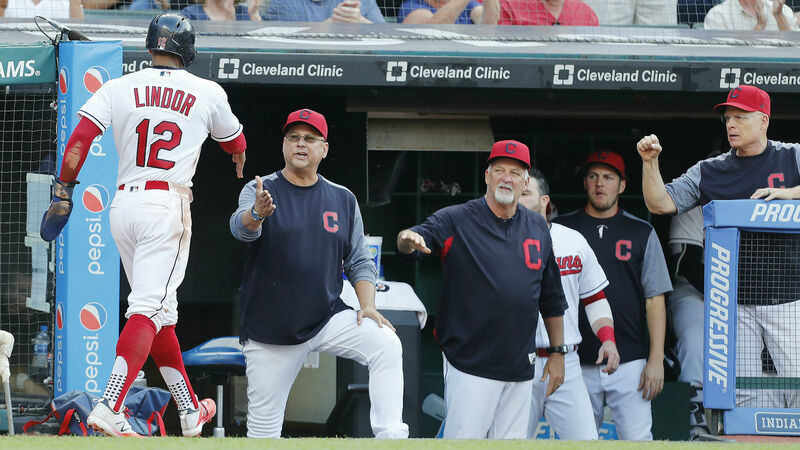 A sacrifice fly by outfielder Brett Gardner cut the Yankees’ deficit to 4-3 in the fifth before Cleveland tacked on two more runs in the bottom of the frame. [email protected] with the RBI to make it 4-0 Mets!! Jake Arrieta threw seven scoreless innings in the Phillies’ 2-0 win over the Marlins. Christian Yelich and Jesus Aguilar, the Brewers’ three and four hitters, combined to go 0 for 8 with four strikeouts against the Pirates. Milwaukee fell 7-3. Relievers don’t get to hit often. Nationals (47-47) at Mets (38-54) — Washington will look to move over .500 when it faces the Mets at Citi Field. Austin Voth is set to make his MLB debut Saturday when he starts for the Nationals while Zack Wheeler will take the mound for the Mets. Wheeler (2-6, 4.42 ERA) has reportedly drawn interest from multiple teams ahead of the July 31 non-waiver trade deadline.